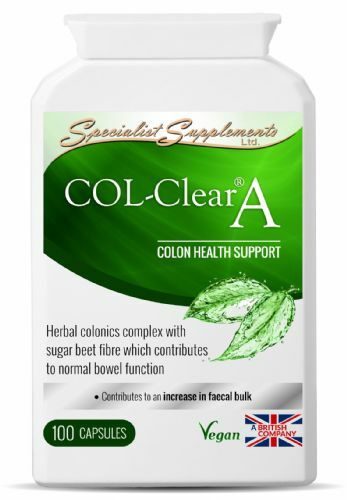 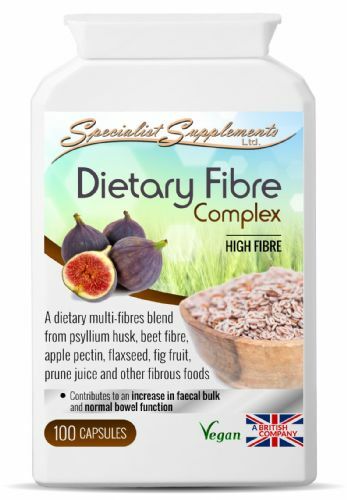 Herbal Colonics complex with sugar beet fibre which contributes to normal bowel function. 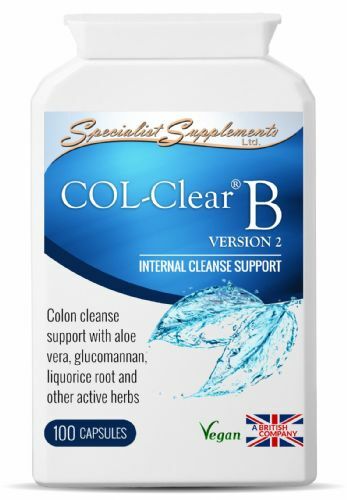 Colon Cleanse support with Aloe Vera, Glucomannan, Liquorice Root & other active herbs. 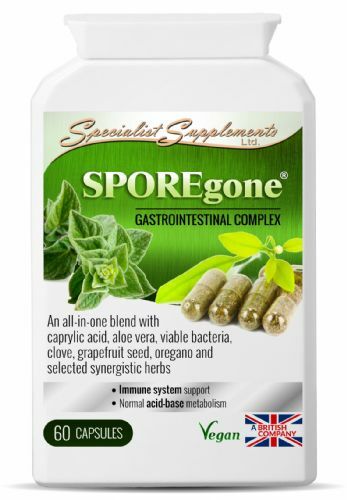 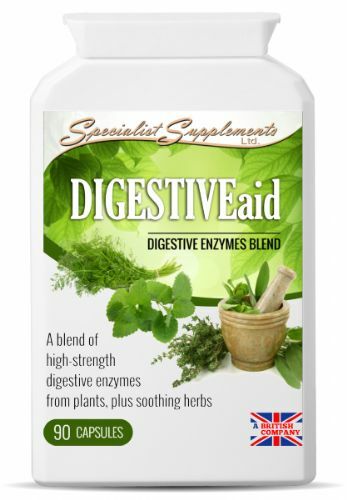 A blend of high-strength digestive enzymes from plants with curcumin and herbs. 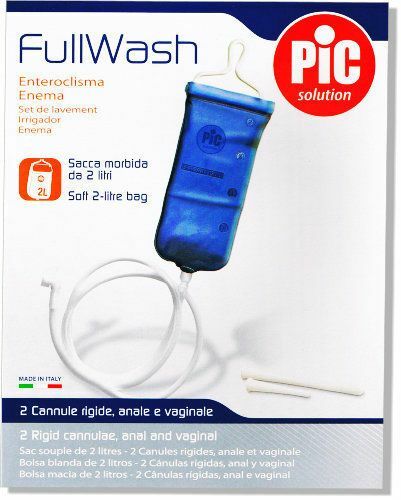 A basic colonic hydrotherapy session in the privacy of home, without embarrassment. 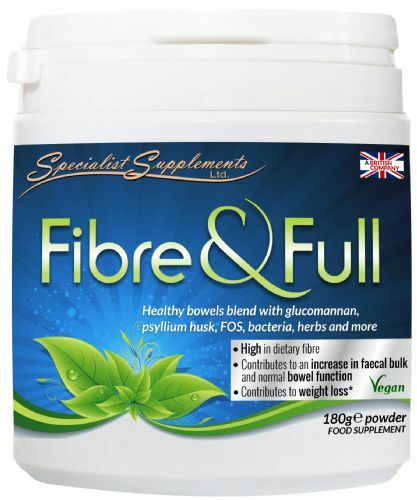 Healthy bowels blend with Glucomannam, Psyllium Husk, FOS, Bacteria, Herbs and More. 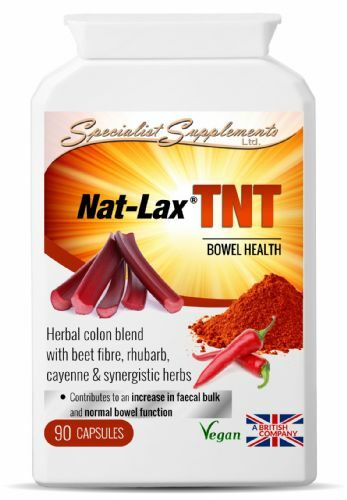 Nat-Lax TNT is a fast-acting colon cleanser, designed for the chronically constipated in need of strong treatment for a blocked bowel. 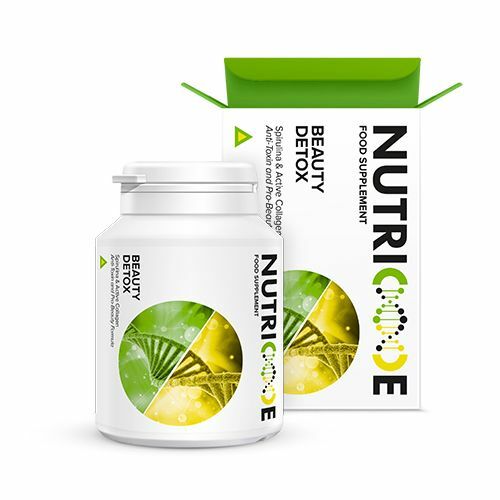 This is a product - unique in the world, which will allow you to take care of your body and your looks! 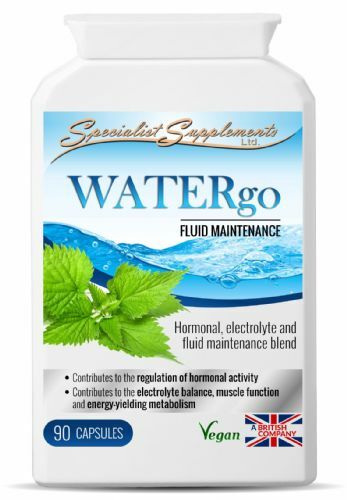 A product that greatly supports the body's water balance and facilitates its detoxification. 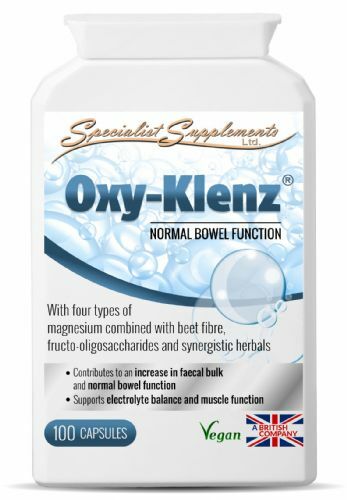 A magnesium based 'oxy' formula, with ingredients specifically selected to contribute to an increase in faecal bulk. 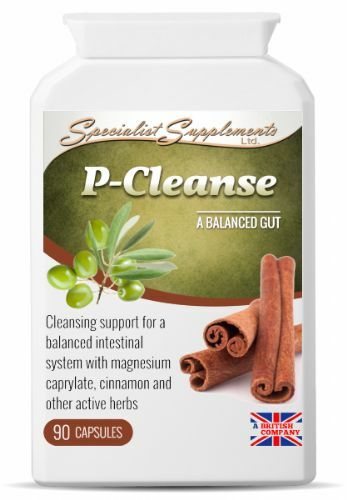 P-Cleanse provides a blend of 12 traditionally used concentrated foods and herbals to support gastrointestinal health. 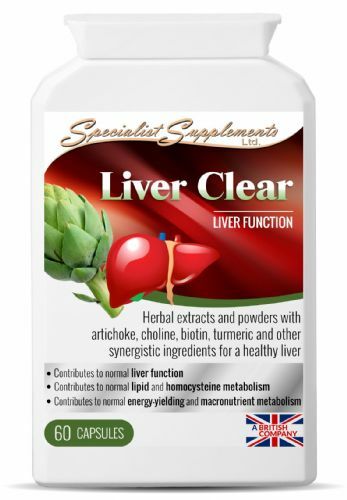 Designed to support healthy fluid levels in the body.